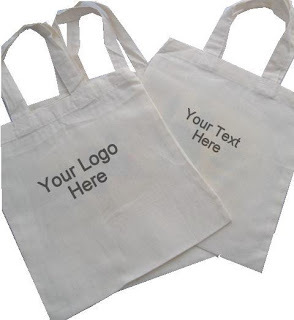 We now offer a bespoke cotton party bag, printed with your own message or company logo. Ideal for special events and promotions. Trade customers will quality for a substantial discount on the retail price, so please get in touch with us for more details.